This page is a hub. 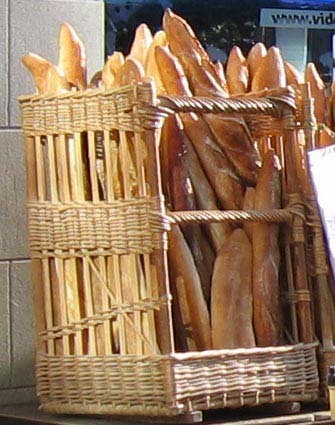 Use the links below to explore a range of different aspects of the French way of life, and learn about French institutions, French systems, and the way things are done in France. ► How people live, work, and enjoy life in France. Like any country, France is "different"; it's a special place, with its ways, its quirks, its wonderful variety, its joie-de-vivre and its bureaucracy. 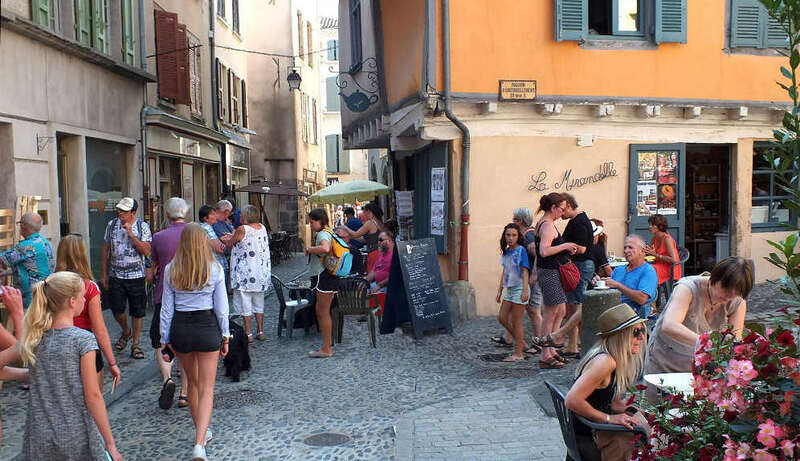 Depending on circumstances, life in France can be anything from incredibly relaxed to frustratingly rigid; and almost without exception, French people are nothing like the hackneyed stereotypes that are so often relayed in cartoons and in the media. Stereotypes die hard; there is still a comic-book stereotype image of the Frenchman dressed in a striped tee-shirt and beret, smoking a Gauloise, and carrying a string of onions round his neck; or else driving a Citroën 2CV to market, with two chickens and a rabbit on the back seat. But it is doubtful if this stereotype still exists anywhere; perhaps just here and there, but without the onions, and certainly not in modern urban France. And the iconic 2CV or "Deux-chevaux" is today a rare site on French roads.... though less so than 20 years ago, as so many of them have been lovingly rescued from scrap and renovated to their former glory. Even so, rural France is still home to a dwindling generation of traditional country folk, living life as it used to be; and the heritage and traditions of the past are being carefully preserved and even reactivated by younger generations, often fugitives from city-life. The old France is still alive and well, in its own way, and still to be found in its villages and markets, traditions and regional specialities, such as the vast and very varied choice of French cheeses. And of course, it is true that the French eat snails - and very good they are too, as long as they have been properly prepared by the chef, in a delicious sauce of garlic, parsley and butter.... But they certainly don't eat snails every day.... They may have been a peasant dish in bygone days, but they're a luxury today, served in the best restaurants. As for frogs' legs, even the French are turning away from them. Frogs are now protected species in the wild in France, and most frogs' legs served in restaurants, except in the best restaurants, are imported. In 2017 a report by the French Natural History Museum highlighted the environmental disaster caused by the culling of frogs in Asia and Africa, for export to France and other countries; so we're passing on the message. Don't eat frogs' legs in France, or anywhere else for that matter. Some traditions are very worth maintaining; others need to stop, and eating frogs' legs is one of these. 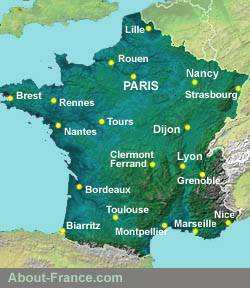 We are sorry but About-France.com does not have the resources to provide help with individual travel plans.